Will the Fed Rate Increase Affect the Spring Housing Market? | Fournier Law Firm, Ltd. Despite the fact that this move does not directly affect the mortgage rates, it can have an impact on the rates for mortgages. In fact, an increase in mortgage rates has been anticipated for quite some time now. Many prospective home buyers have been advised that the historically low interest rates were coming to an end; however, rates continued remain low. Many buyers may not have felt pressure to move forward with a home purchase, leading to sluggish sales. It would appear, now, the rates are indeed going to begin to increase. This potential increase of mortgage rates could have some negative impact on home sales. 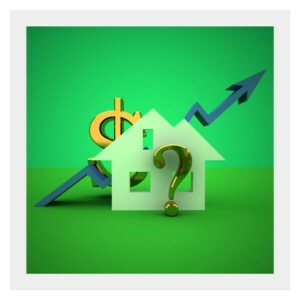 Yet, some agents feel that the continued affordability of housing coupled with the steady increase of rates could put pressure on prospective home buyers to make a decision and not delay their home purchase any longer.